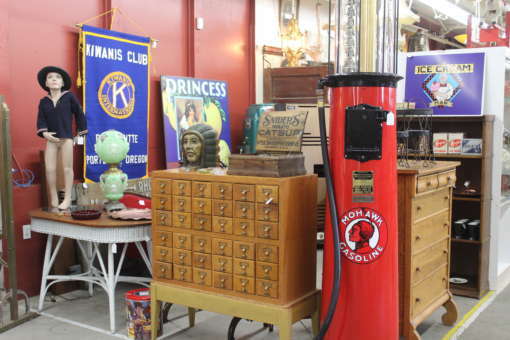 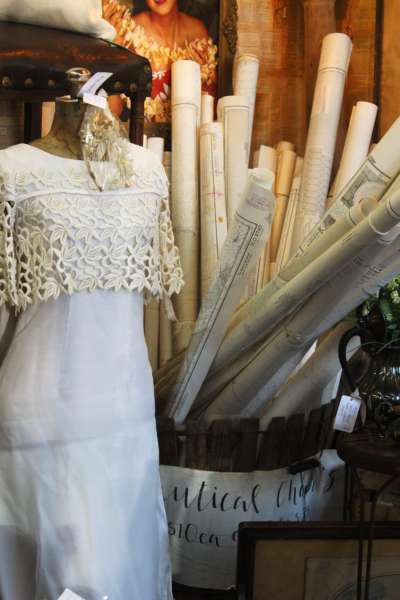 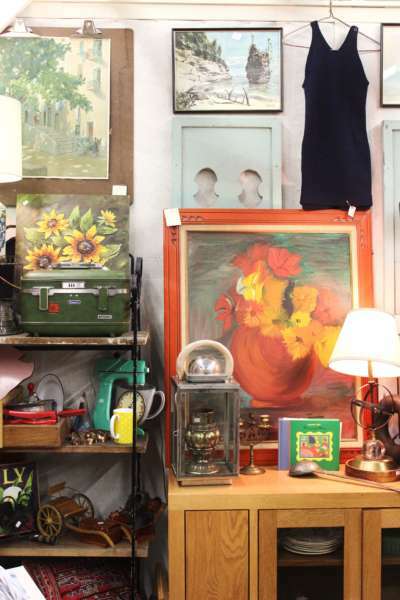 Monticello is more than your ordinary antique mall… it’s a destination. 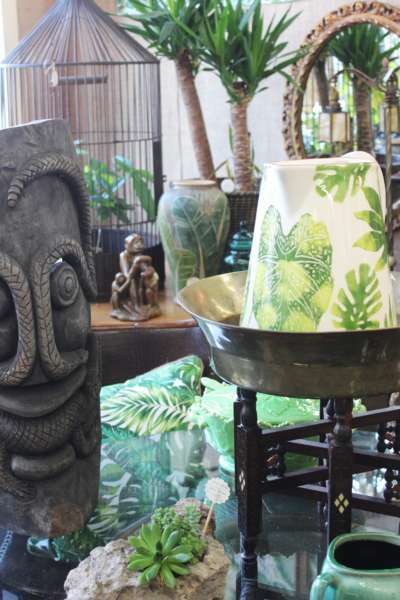 You can come in everyday and see new merchandise and new displays because that’s what we’re all about… keeping it fresh. 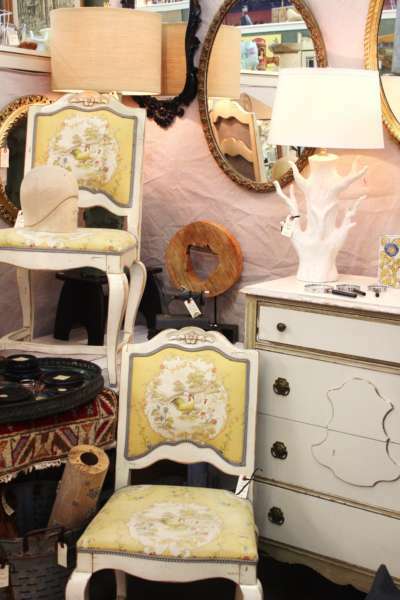 With over 90 vendors, we have lots of variety to peak your interest. 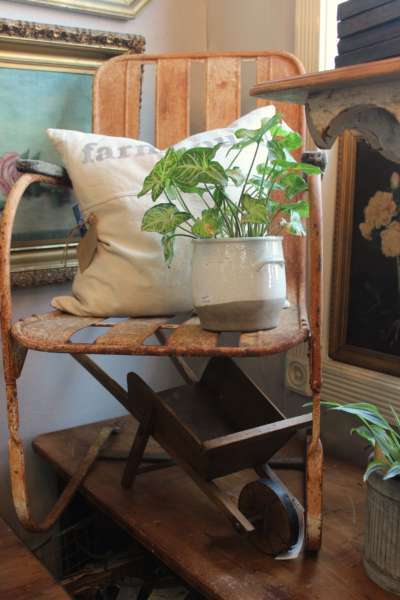 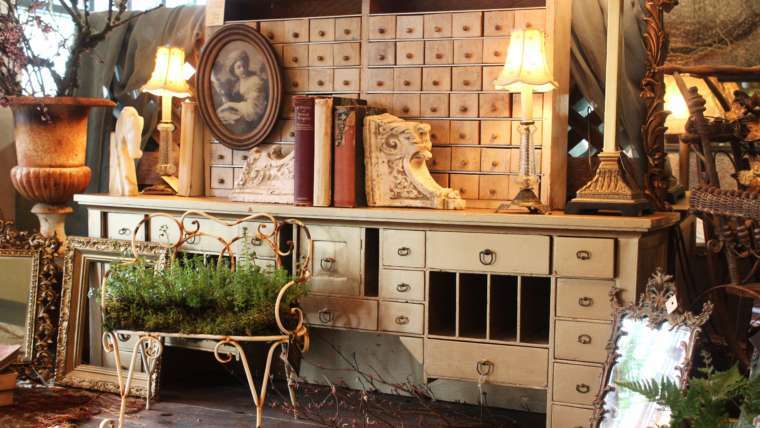 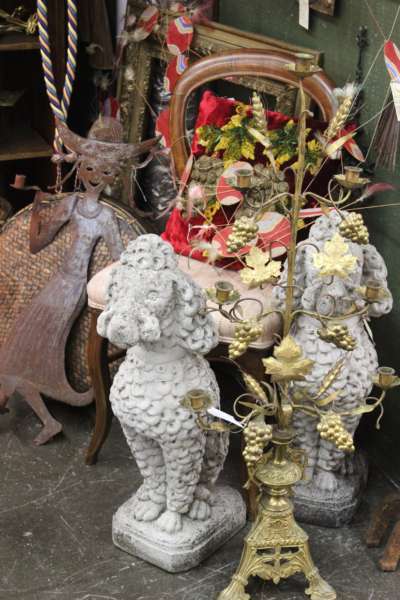 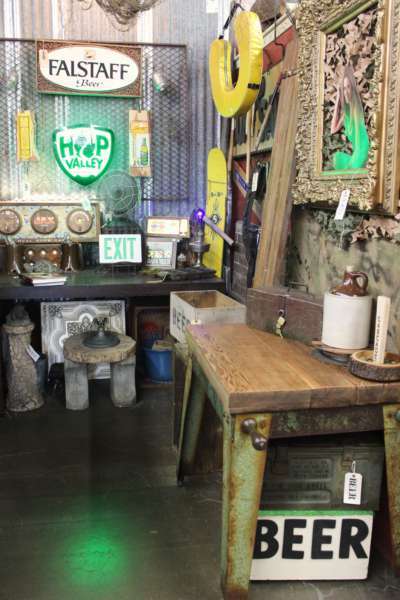 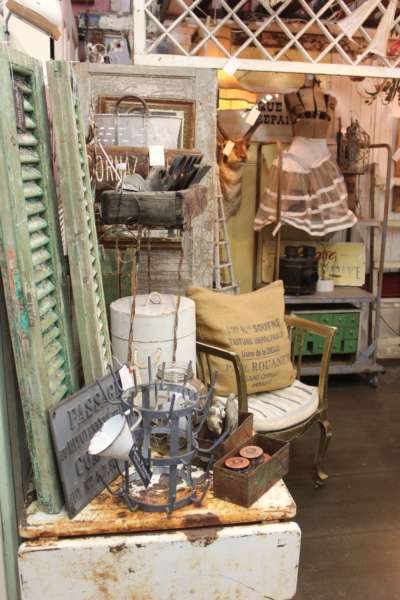 Come in today and browse unique spaces, a salvage garden, industrial and furniture showroom. 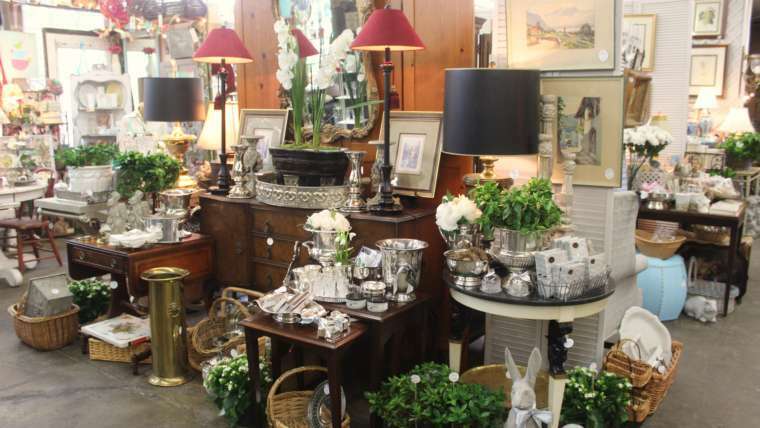 And be sure and visit our Cafe for breakfast or lunch. 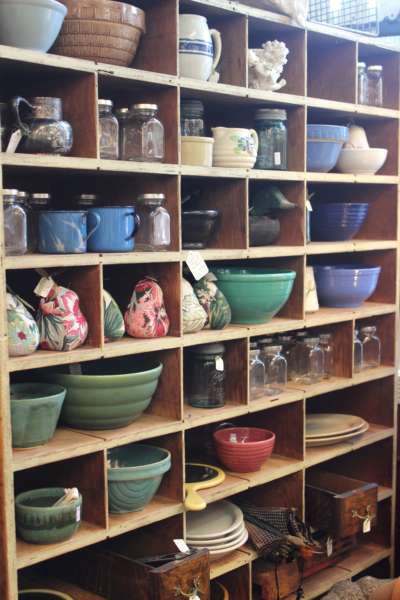 Monti’s Cafe offers a large variety of fresh baked pastries, homemade soups and lunch specials daily!